Pat Flynn is an online entrepreneur and a podcaster. In his podcast, he interviews different entrepreneurs on how they build their businesses. Many start-ups and entrepreneurs listen to his podcast weekly to learn how to build a successful business. 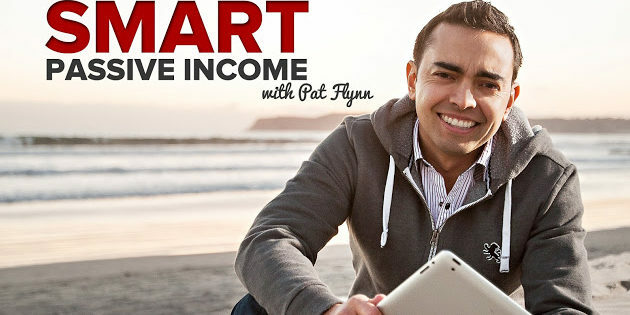 Pat Flynn provides useful resources for his audience via his weekly podcast known as “Smart Passive Income”. He also has another podcast known as “Ask Pat” – in this podcast, he answers people’s questions 5 times a week (Monday though Friday). Ask Pat Podcast is a helpful platform where many entrepreneurs, start-ups, and people that are willing to start an online business turn to for assistance or answers to their questions. You can visit his main website (Smart Passive Income) HERE. His other Podcast “Ask Pat” can be access HERE. How to email your subscribers. How to start your online business right by testing it before investing your money and energy.